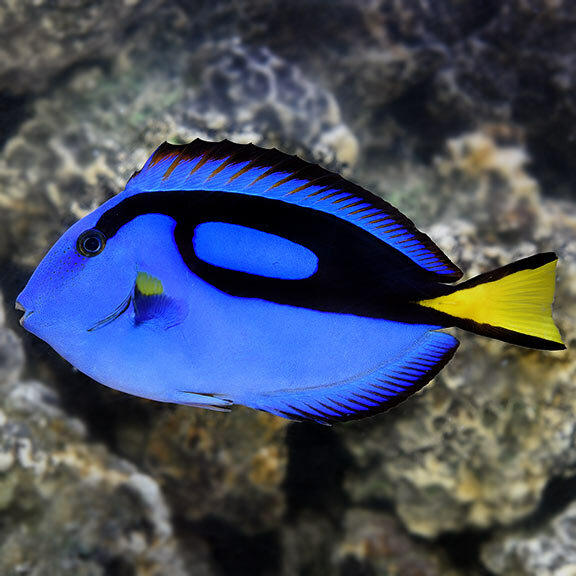 Dory is a blue tang fish, also known as a hippo fish, in which case I am absolutely going full Dory because there’s a lot of good food in the house these days and I’m prone to lurking around dark corners during writing time and then coming up for air wanting to eat an entire goat. 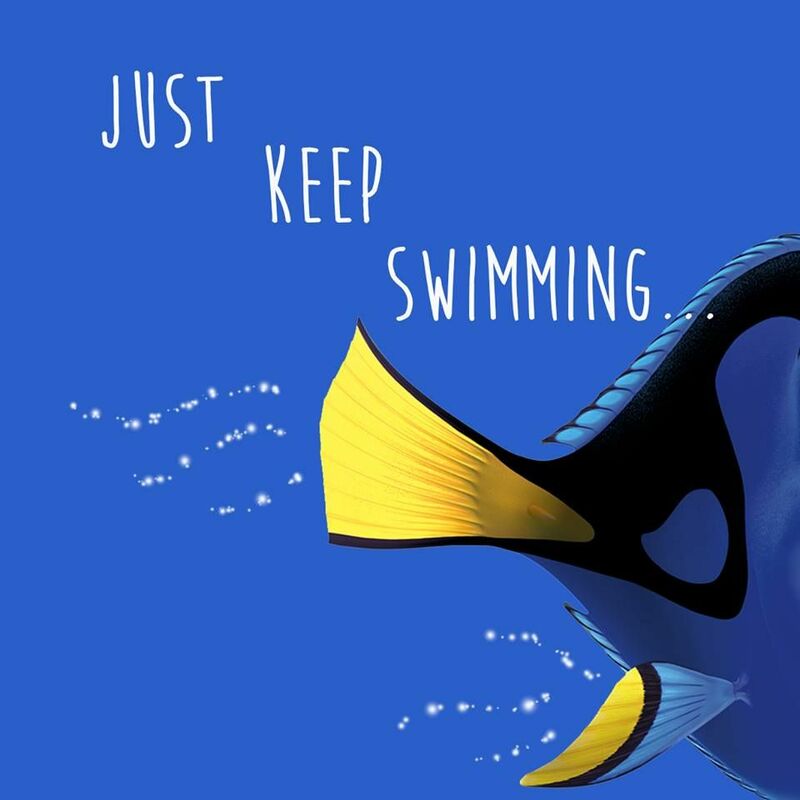 Apparently, blue tang fish do not have memory loss, in which case I not going full Dory because honestly there are days I double (triple) check to make sure I put pants on. I had the not-especially-upsetting thought this week that this story may not be what I’m supposed to be doing at this time. The lure of essays and satire (and shorter pieces) pulls at me, but I don’t know if that’s just resistance on my part. These are normal feelings in a project like this. I expected this slump/slog, and am only surprised it’s taken this long to get here. This draft for me and all the nattering in my head is about how it might be perceived by others – and no “others” will ever see this version of it. I will finish. And I will hold off on any real judgment of my work until that time. NaNoWriMo was a great way to get most of the book done, so barring any major catastrophes, the draft will be completed by December 31. I’m already warning my neighbors that there will be whooping and hollering coming from this end of town. I’m up to 82,000 words, and I probably have another 30,000 more words to go before I get to write “The End,” but I overwrite on all my first drafts. I will wrangle it into something readable and well-paced at some point in the future. I still have to name some characters. There are entire scenes I’ve written with a nebulous group of people who need, you know, identities. I’ve got two major scenes to write this week and a bunch of smaller ones that will be tacked on to other scenes. I wrote one of those scenes this morning. I’ve been terrified of writing it for weeks – it’s big and it’s important to get this one right. And it was…easy. Maybe because it’s been on my mind since I started writing that some part of my brain has been crafting it ever since. It needs work, of course, but it’s down on paper and I’m pretty happy and weirdly drained from it. Just letting myself be surprised these days. That’s the best part and the hardest part.